Winnipeg’s newest Canadian Signature Experience! Take an inspirational journey to the heart of Manitoba’s north... without leaving Winnipeg. Feel inspired by the Journey to Churchill experience. 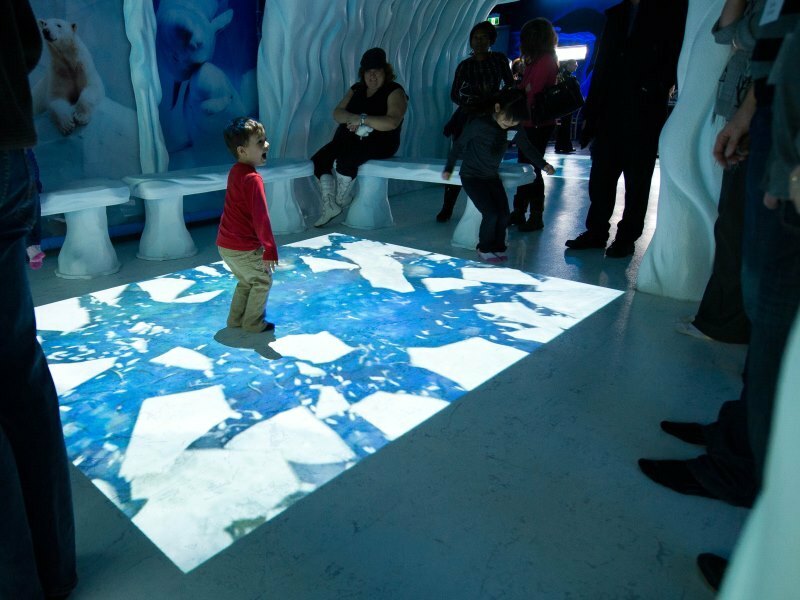 Become mesmerised by polar bears swimming and playing above your head in the Sea Ice Passage underwater viewing tunnels. Thrill to the rare privilege of getting up close to a polar bear during an aminal encounter with a zookeeper. Explore the different landscapes of Churchill from the boreal forest to its tundra and see the animals who make the barren land their home; from caribou and muskoxen, to Arctic fox and wolves. 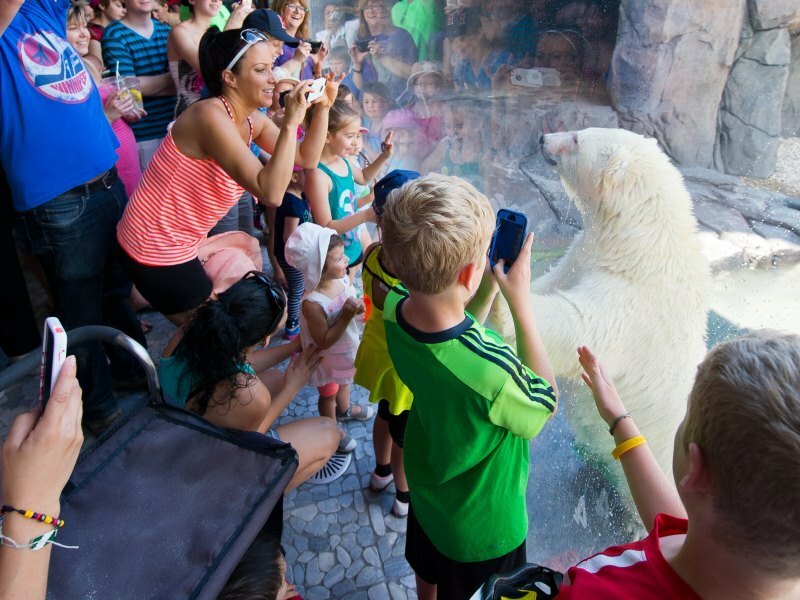 Get a VIP behind-the-scenes look at life at the Zoo. 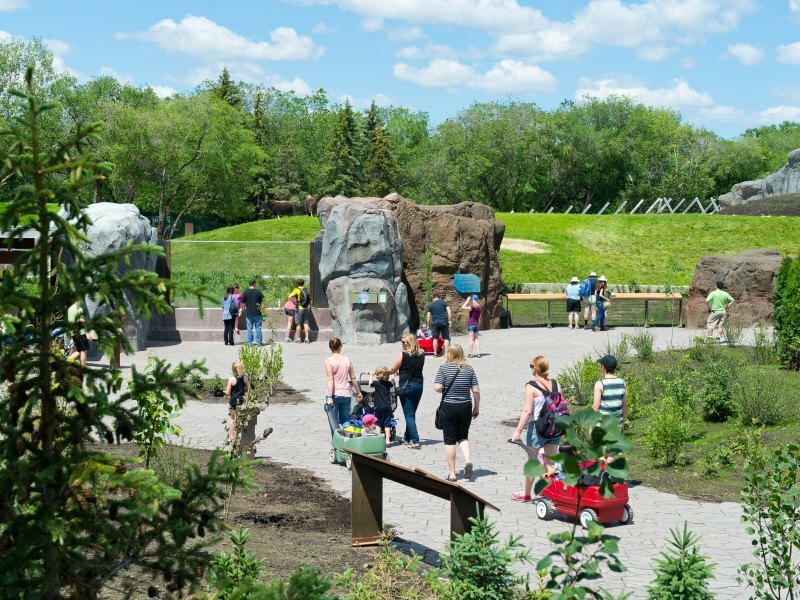 Learn about the important wildlife conservation and environmental protection work that happens in Canada’s only Polar Bear Conservation Centre on an exclusive tour with a researcher. Leave feeling truly inspired to make changes to help stop our actions impacting on life for the animals in Manitoba’s north. *Minimum of 6 people, must be booked in advance.